Anne Cuneo was born in Paris to Italian parents, and raised in Switzerland and in England. 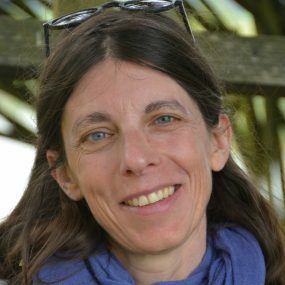 She was a writer, filmmaker and journalist, and holds a degree in literature from the University of Lausanne. Her career spanned four decades and fifteen novels, as well as dozens of plays and scripts for theatre, TV and radio. 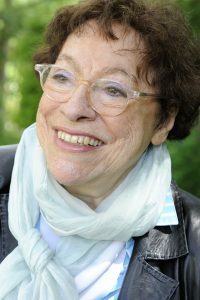 She died in 2015. 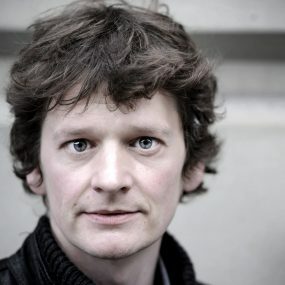 Originally published in French as Le trajet d’une rivière, her novel Tregian’s Ground was awarded the prestigious Prix des Libraires, which celebrates the best novel published in the Francophone world each year. It has sold over 120,000 copies across Europe. 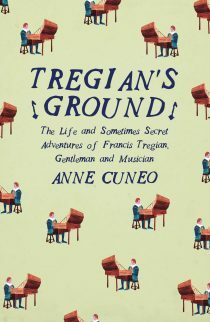 Read more about Tregian’s Ground, ‘an unparalleled contribution to the Bildungsroman genre’ here.